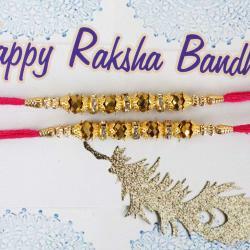 Gifting for this auspicious occasion is fun and impressive if you gift dry fruits. 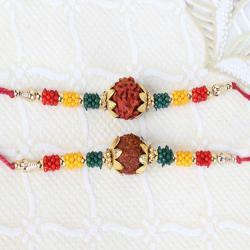 Dry Fruits, Cakes, Sweets with this Rudraksha Rakhi is one of the perfect suitable gifts to your dearest brother. This combo pack makes them feel and to share happiness. A box of dry fruits is an excellent gift to bring a smile on their face. 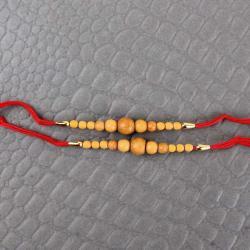 All dry fruits are packed in the wooden box with rakhi thread. It is the most surprising one on the beautiful day. If you have to create a gift as own then make it, otherwise, choose this pack and give to your siblings. 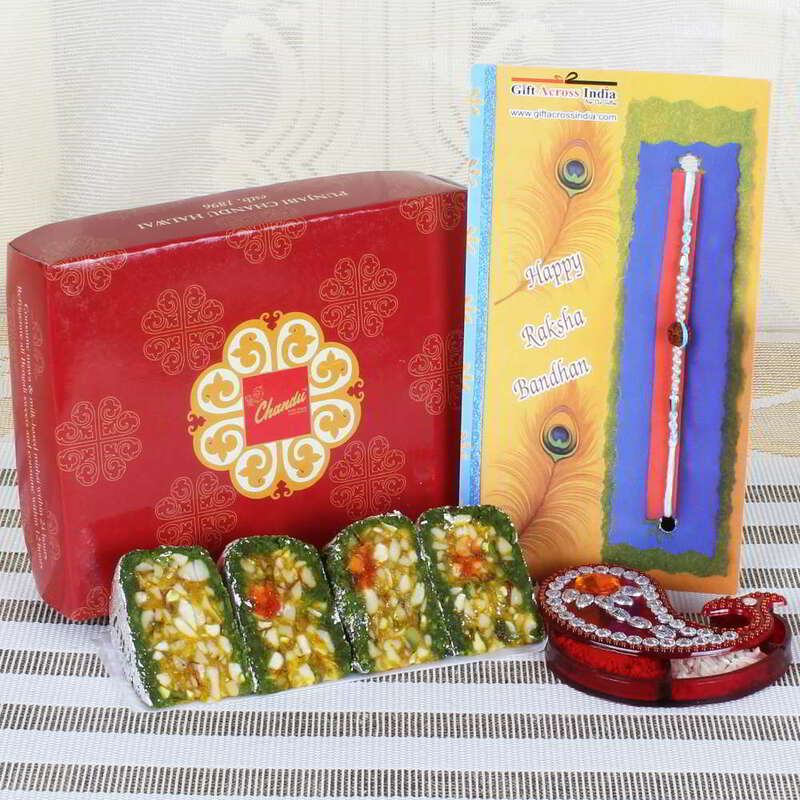 Product Consists of: Dry Fruit Cake Sweets (Weight: 200 gms), Rudraksha Rakhi along with Roli Chawal Container.